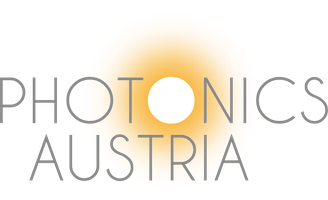 Austrian Platform for light technology - photonics-austrias Webseite! The federal ministry for traffic, innovation and technology (bmvit) has initiated the installation of the Austrian technology platform Photonics Austria to establish a strong presence on national and international level together with representatives of economy and research and to promote the exchange between economy, research and teaching. The main tasks of Photonics Austria are to ensure the development of national and international research strategies and programs and to push the crosslinking with European activities. Photonics is the technology of the light, a key technology of the 21st century and one of the Key Enabling Technologies (KET) of the European Commission. 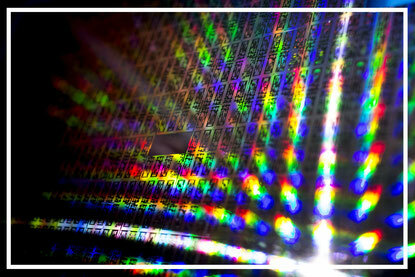 Similar to electrons in the electronics, photons in the photonics are of high importance in various applications. Our brandnew Photonics Austria brochure is online! Find out more about our current goals, key activities and a lot more!